This video is the first in a series of tutorials where Jason Spangler will guide you step by step through how to use the various features of the DataMaster™ (legacy). 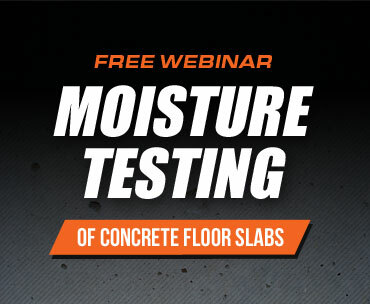 In this segment, Jason highlights the process of how to transfer the valuable concrete moisture testing information collected on a jobsite and generate a comprehensive report of the testing process and final results. 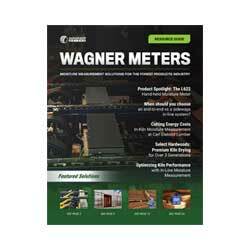 Wagner Meters is also very proud to announce that the new DataMaster™ has been named Industry Choice winner at the 2013 Most Innovative Products (MIP) Awards at World of Concrete 2013. UPDATE: The DataMaster™ is now only available as an easy-to-use app for both iOS and Android users! More info.